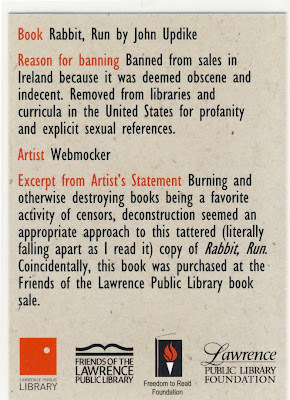 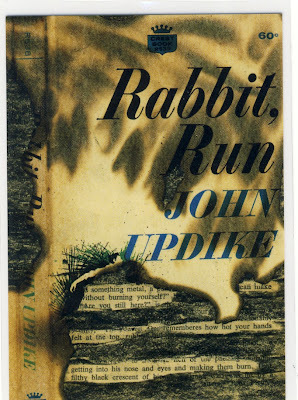 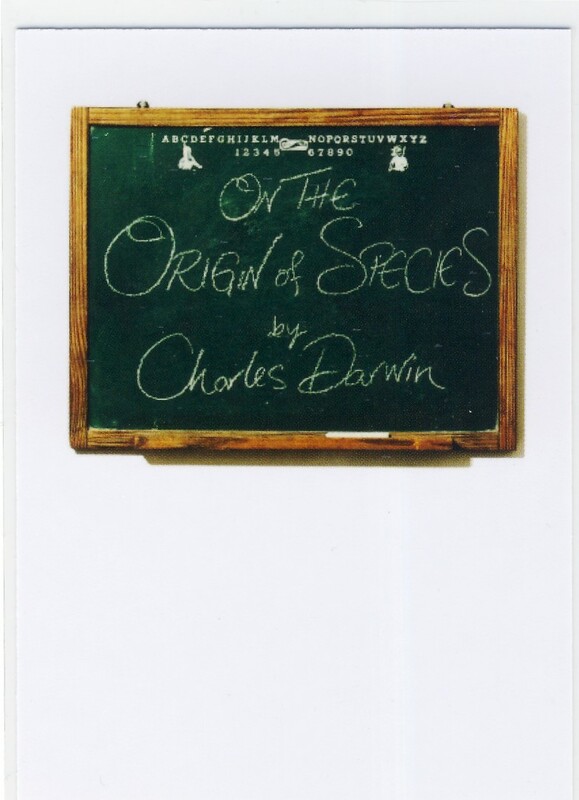 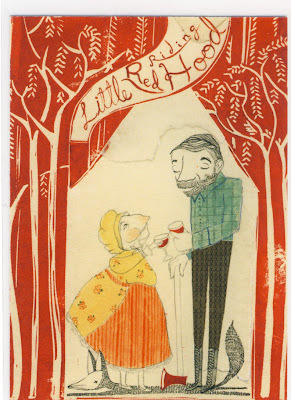 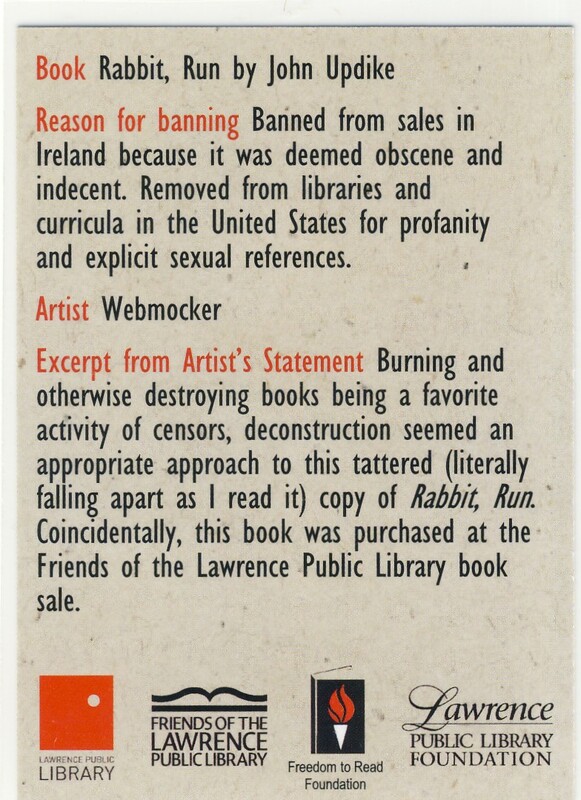 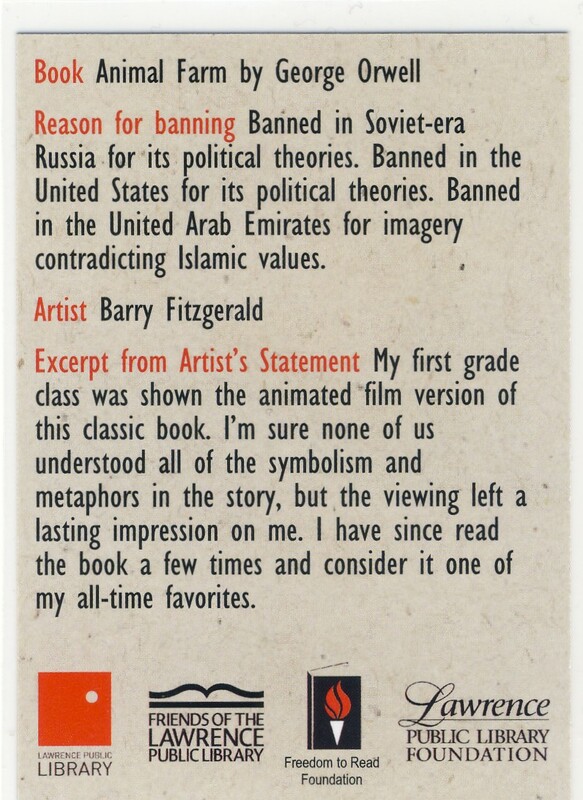 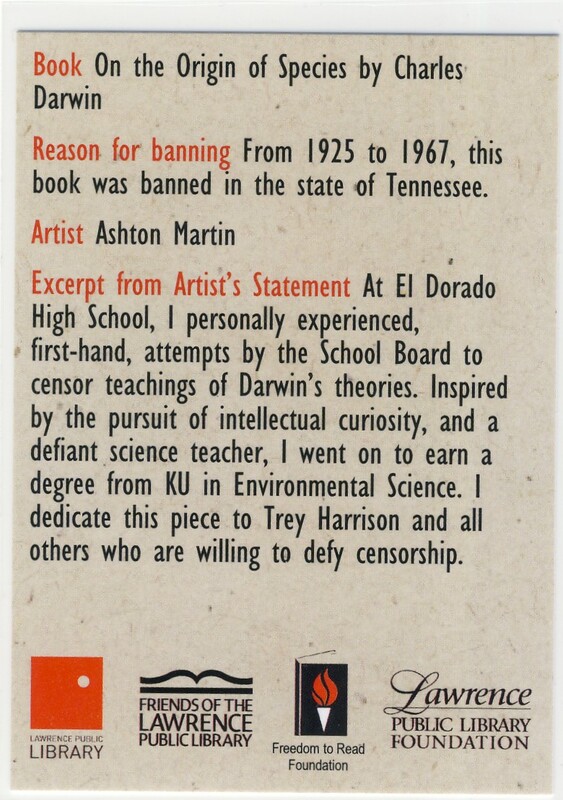 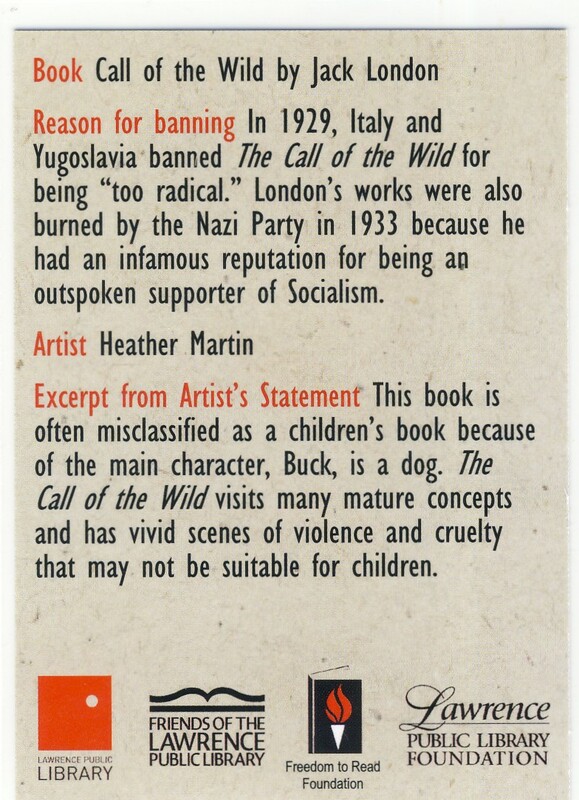 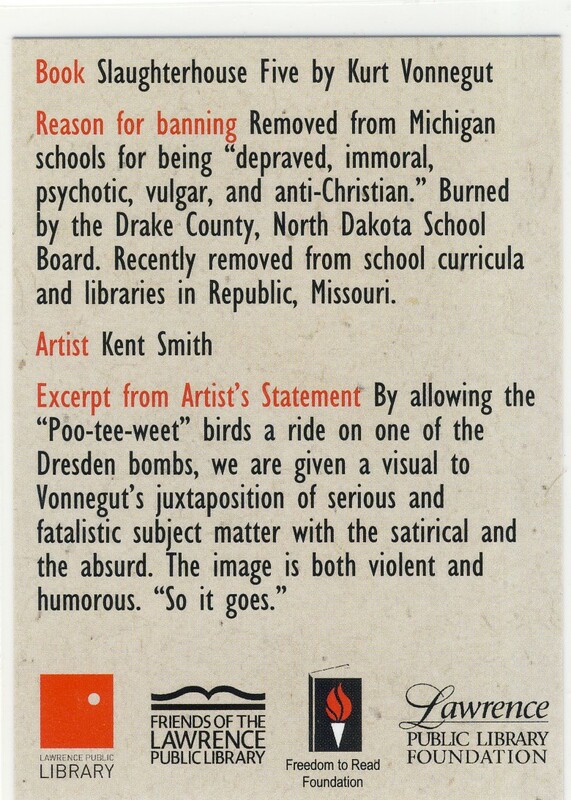 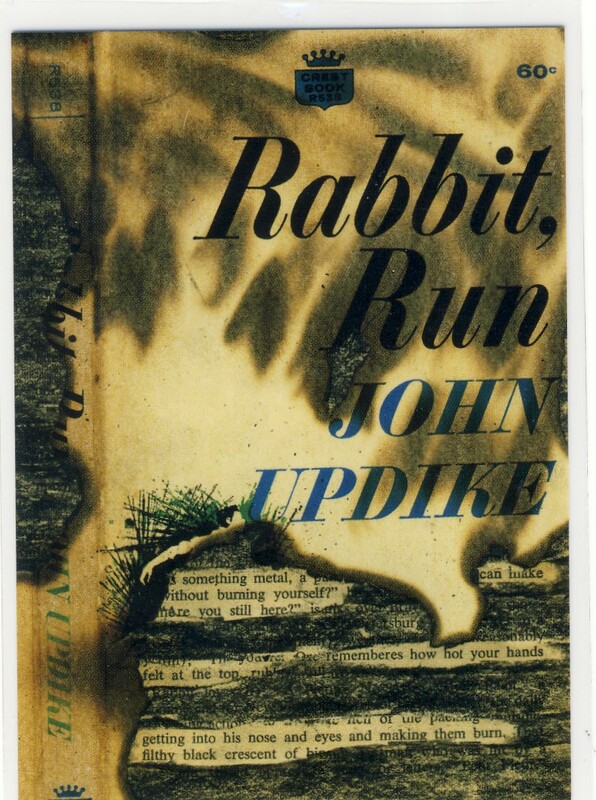 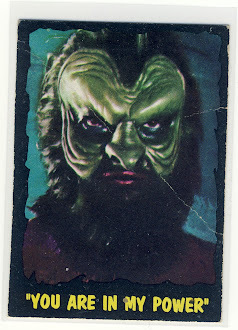 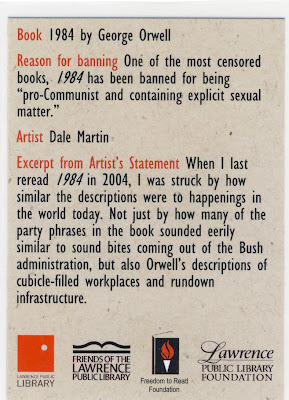 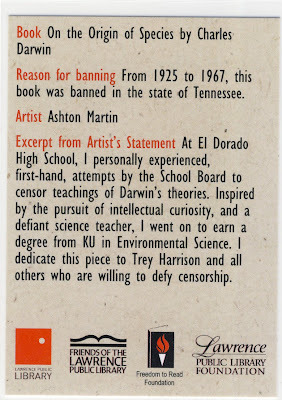 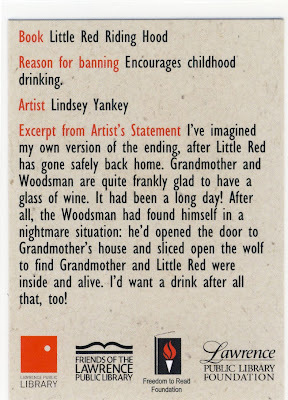 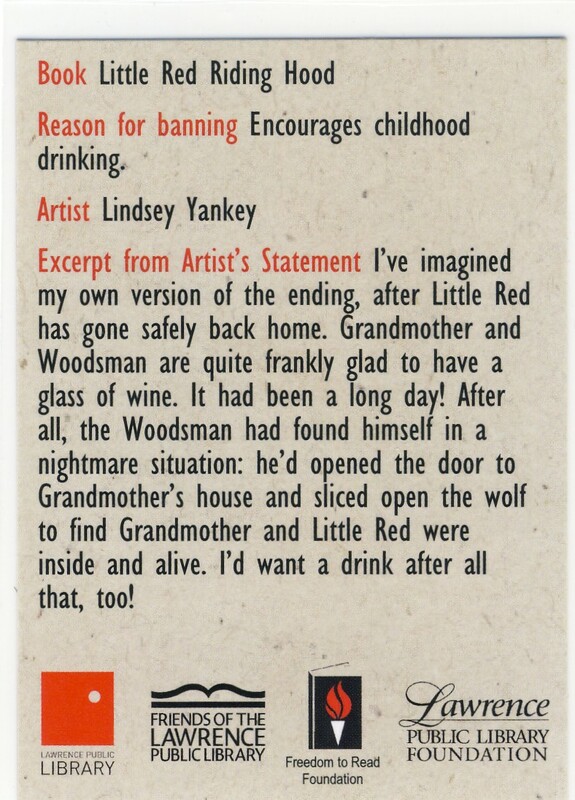 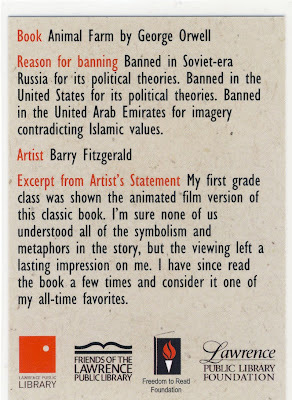 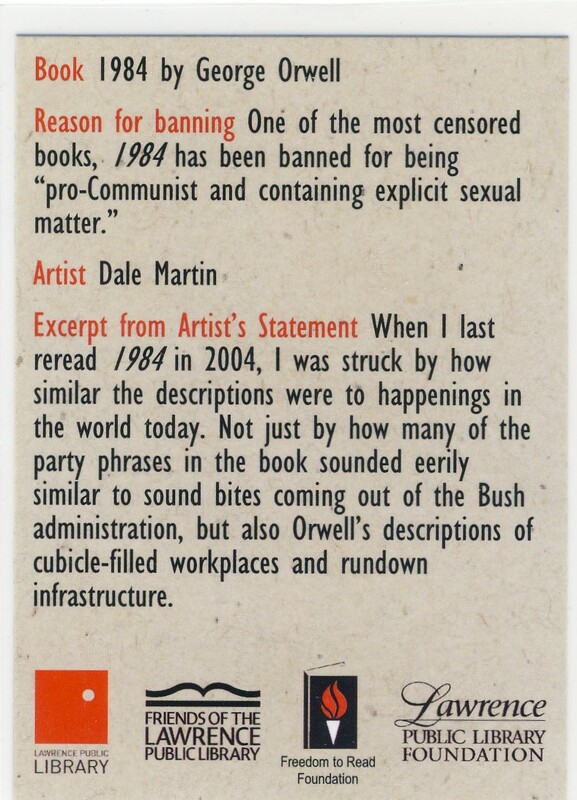 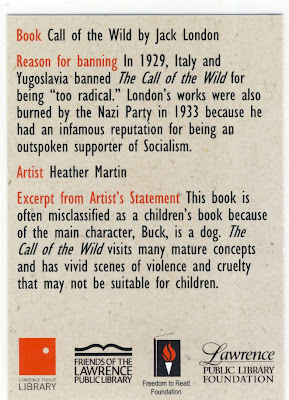 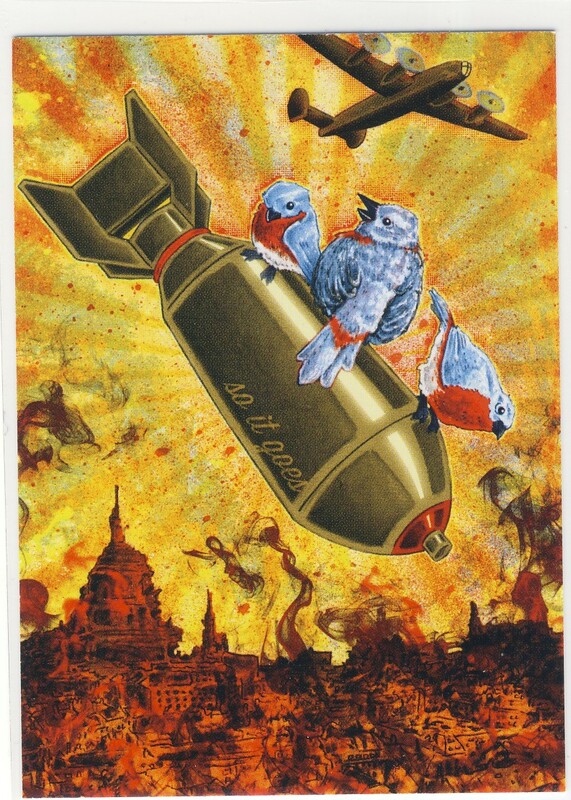 Earlier this year, you may have seen an article floating around the interwebs [or on Beckett News] about a short series of cards honoring some of the most famous banned books put out by the Lawrence Public Library in my home of Lawrence, Kansas. 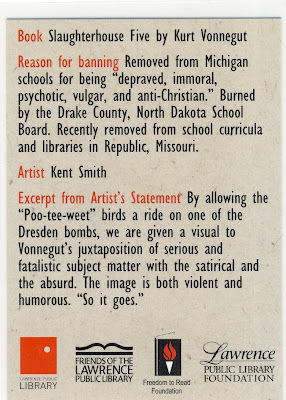 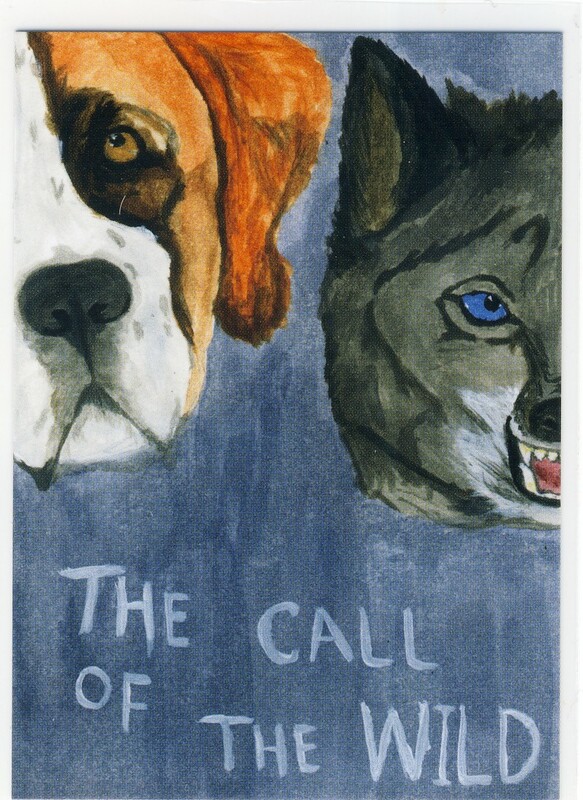 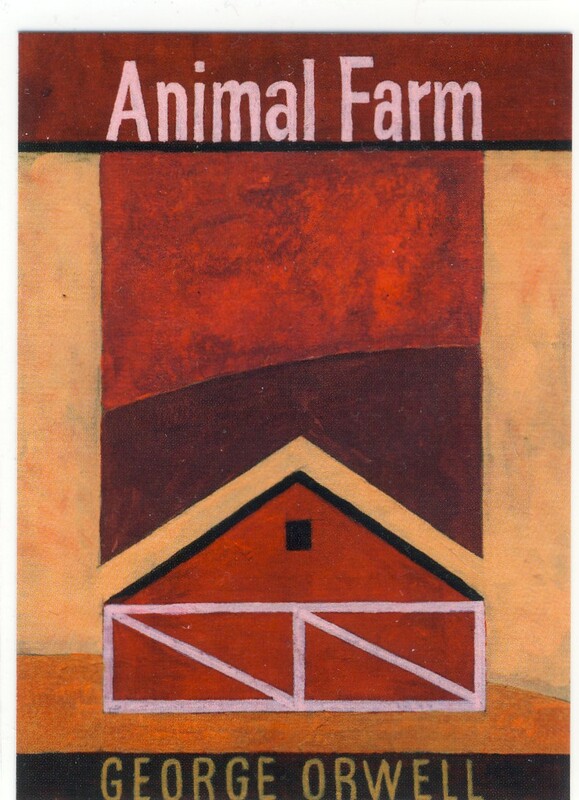 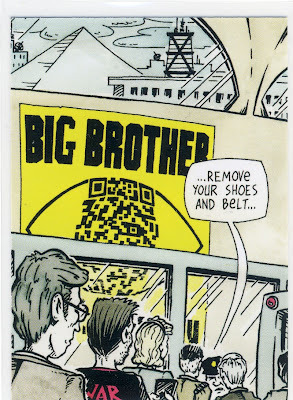 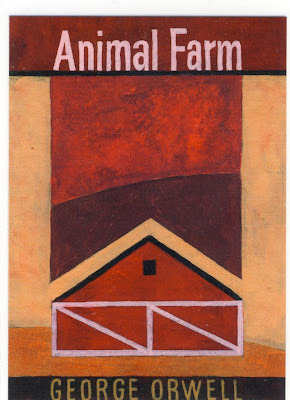 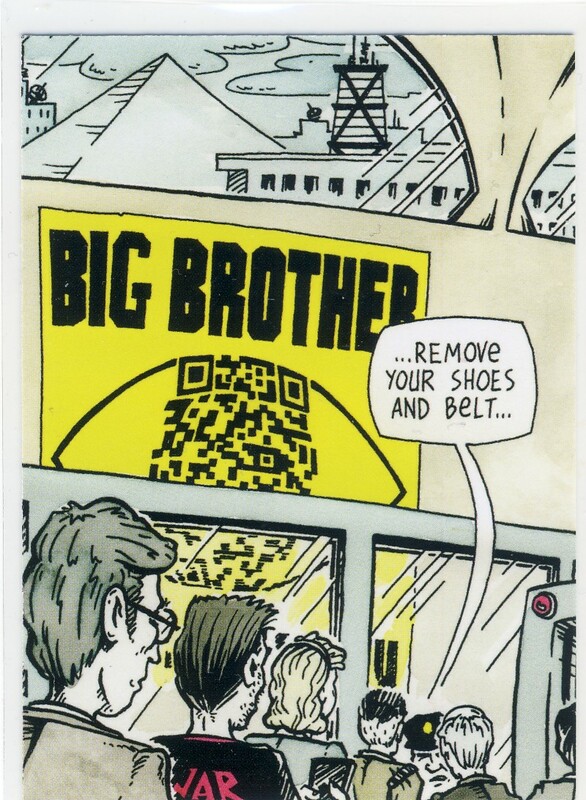 Packs of cards are $7 [and you can still buy a pack if you are interested] and they feature original art honoring a selection from Banned Book Week. 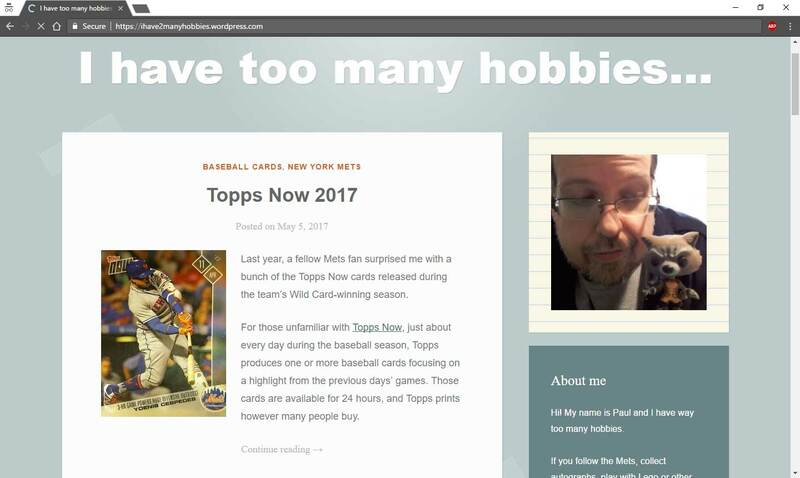 I bought mine when the cards first came out but with me being out of the country I've only been able to enjoy them until now.